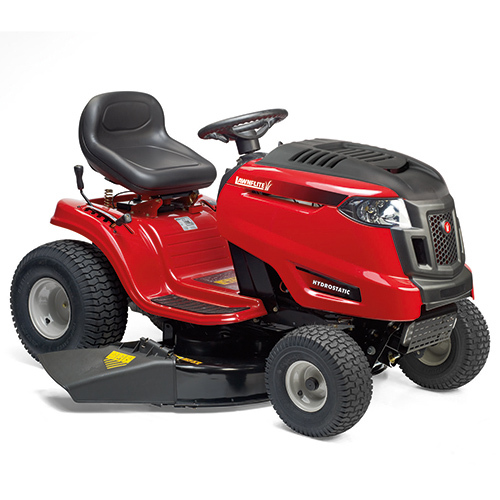 The Lawnflite Optima LG200H Lawn Tractor has a cutting width of 107cm/42" combined with a High Performance Briggs & Stratton Intek petrol engine, it's a real workhorse. 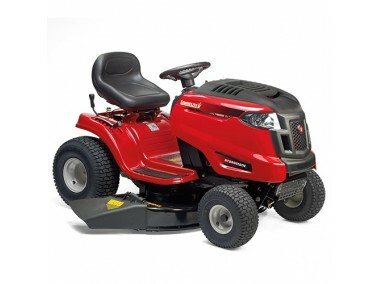 This lawn tractor features hydrostatic transmission which allows for smooth and precise manoeuvrings. There is no need to operate the clutch or shift gear which means you can leave both hands on the steering wheel. Cutting Width 107cm / 42"
Wheels (f / r) 15" x 6" / 20" x 8"
Turning Radius 46cm / 18"